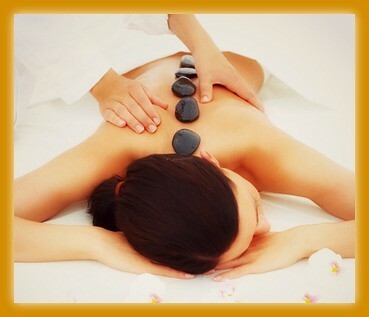 We provide the best quality of massages you may find, you may choose any type of massage. For instance, relaxing, medium, deep tissue, Chinese Acupressure, Swedish, sports and so on. Using acupressure and fluid massage-like movements, foot reflexology is a natural healing art and alternative medicine therapy that has been practiced in different forms around the World for up to 5,000 years. Pressure is applied to reflexes and referral areas on the feet that correspond to parts of the body. As well as relieving tension and improving circulation, reflexology can encourage better natural functioning of related areas of the body and better general health overall.